Five hundred years ago Europe was in religious chaos thanks to the actions of a single monk. Martin Luther, in nailing his 95 theses to the door of the Wittenberg Church on October 31, 1517, marked the beginning of the Protestant Reformation and a schism within the Roman Catholic Church. Luther in Germany, John Calvin in Geneva, and Ulrich Zwingli in Zurich, generally seen as “fathers” of the Reformation, found support from kings and city councils who agreed that states and cities should follow the religious persuasion of local leaders rather than a pope or emperor. As a result, the Roman Catholic Church suffered major power setbacks, with kingdoms and cities declaring their reformed allegiances. The Protestant teaching that the Pope was the antichrist mentioned in the biblical book of Revelation also resonated with many who saw much corruption in the Church. Unsurprisingly, the Catholic hierarchy endeavoured to halt the growth of the Reformation and also to refute its teachings, thus quelling the rebellion. Here’s how . 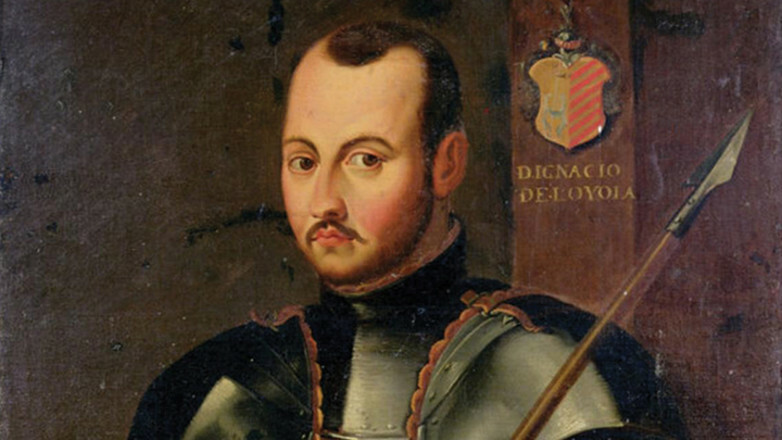 . .
Ignatius Loyola was born in the castle of Loyola in Spain in 1491. Coming from a family of knights who served the royal court, Loyola was just 29 when, while commanding a group of soldiers in the war against France, he was wounded in the leg and forced to retire. While convalescing he read two books: The Life of Christ (or Vita Christi) by Catholic theologian Ludolph of Saxony, and the popular Flowers of the Saints, a series of pious biographies. The stories of Francis of Assisi and Dominic inspired Loyola to become a soldier for Christ. He gave his material possessions to the poor and studied theology and Latin at the University of Alcalá (in modern-day Madrid) and then went to Paris where he completed his Masters. It was there, while living in Saint Barbara College, that he and six friends drew up plans for becoming travelling missionaries. It was an age of travelling knights in shining armour, and Loyola founded the “Company of Jesus,” a spiritual army or a holy militia in the cause of his faith. 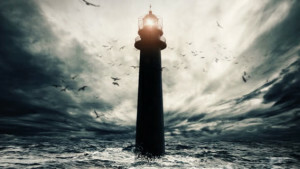 He had been through military drills and conceived of having the new company “drilled” spiritually, writing a set of Christian meditations, contemplations and prayers, The Spiritual Exercises. In 1534, almost 20 years after the launching of the Protestant Reformation, Loyola and his friends took a vows of poverty and chastity and prepared to go to the Holy Land as missionaries. Six years later, Pope Paul III formally recognised the group as a holy militia pledged to fight perpetually for the papacy, at whatever cost. Loyola was elected as the first general of what was to be known as the Society of Jesus, or simply, the Jesuits. The Jesuits quickly multiplied in number, gaining access to educational institutions where they could most effectively influence students and youth. They would zealously defend the absolute supremacy of the pope, extolling his infallibility, and made themselves available to do anything he asked of them. The Jesuits became the most powerful order of the Church of Rome, placing their “soldiers” in governments as counsellors to kings, and were influential in all branches of society, including finance and the judiciary. They were a real counterfoil to Luther and his teachings, thanks especially to their willingness to be used as the pope saw fit. The Council of Trent began in 1545 under the auspices of Pope Paul III and eventually concluded in 1563 under Pope Pius IV. The council was held in Italy’s alpine city of Trento. It was at this council that Luther’s teachings were considered and condemned. The council asserted and maintained that the Church was the sole custodian of truth and formulated their beliefs into a definitive creed. The findings and decisions of the Council of Trent are still considered authoritative in the Catholic Church of today. An interesting decision was reached at the Council’s seventeenth session in 1562. A number of priests considered the claim that the Holy Scriptures were the supreme authority. The Archbishop of Reggio stood up and argued that no-one could accept the Holy Scriptures as the final authority, because if they did all church services should be on Saturday (or the Sabbath of the Jews) as the Bible definitively declared. But clearly Sunday had been the day of rest and weekly worship for the Catholic Church for some centuries. The decision needed to be made in favour of tradition rather than of biblical authority. Almost unanimously the Reformers adhered to the historical (or historicist) interpretation of Bible prophecy, a plain sense reading that led so many to identify the Roman pope as the antichrist. To counter this theology, the Catholic Church enlisted the help of one Francisco Ribera. Ribera was born in Villacastin in Spain in 1537 and attended the University of Salamanca where he studied Latin, Greek and Hebrew. Five years after attaining a doctorate of theology, he published his famous commentaries of 1575. In 1585, Ribera wrote a commentary on the book of Revelation. In this he took the prophecies of Daniel and Revelation, which the Protestants had used to huge advantage, and developed his theory of futurism. It was an interpretation that denied the relevance of the prophecies for the here and now and instead cast them into the far distant future. In the process, the pope was cleared of any comparisons to the antichrist. Robert Bellamine, an Italian Jesuit and a cardinal of the Catholic Church, would heavily promote this view. 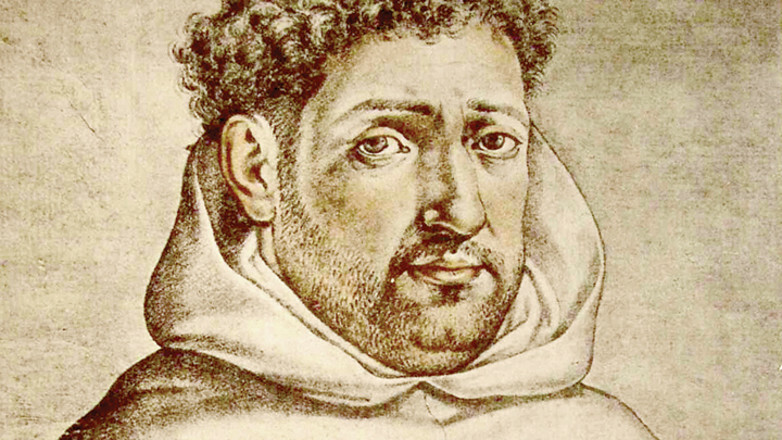 Such was his success that today it is followed not only by the Catholic Church but by the majority of Protestant denominations, despite their Reformation origins. At around the same time, Spanish Jesuit Luis De Alcazar wrote a 900-page book, titled Investigation of the Hidden Sense of the Apocalypse. In contrast to the futurists, he interpreted the prophecies about the antichrist as applying before the Roman papacy had been established. Books have been banned by those in power throughout the ages. However, in 1559, the Congregation of the Inquisition very strongly enforced a list of forbidden books, a list that was updated by Pope Pius IV in 1564. 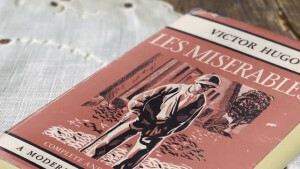 The banned books were considered to be dangerous to the faith and morals of Roman Catholics. The bans were intended to destroy the “seed and the seed-bed” by which people were brought into contact with Reformation and Enlightenment ideas. Included in the list were books by John Calvin, René Descartes, John Milton, John Locke, Jean-Jacques Rousseau, Immanuel Kant and Daniel Defoe. It wasn’t until June 1966 that the index of prohibited books was officially shelved by Pope Paul VI. The Roman Church of the Middle Ages resorted to physical and military coercion to halt the spread of beliefs they saw as counter to the Church and its authority. The persecution began as early as the thirteenth century and would blossom into the infamous Spanish Inquisition that claimed thousands of lives. After the Council of Trent, Pope Pius V became the first “fighting pope,” reviving the Inquisition. The great St Bartholomew’s Day massacre of 1572 in France was one example, which saw tens of thousands of French Protestants slain. Such force was even taken to South America, India and the East. After Vasco da Gama’s historic voyage to India, the Inquisition followed, aimed at the many Christians in Goa, for example. If people refused to recant their Reformation beliefs and accept authority of the Roman Church, they were encouraged by force and the threat of torture and death. Force cowered many into silence and acquiescence. Sadly, religious coerc­ion was in keeping with the spirit of the times—the Protestants themselves were not innocent, slaughtering thousands of Anabaptists for their heresies and persecuting Catholic minorities. Despite its failings the Reformation should be recognised as the greatest transformation in Europ­ean history since the days when the original disciples of Christ spread the gospel across the then-known world. The Reformation had two great focuses: first, to reform the established Church of its many abuses of power and endemic immorality; and, second, to elevate the Bible as the authority for all Christian belief and practice. But in the process the seeds of a very important principle were planted: freedom of conscience. Although it took a while for the implications to sink in, Reformation thinking eventually led to the notion that churches, kings and governments should not stand between a believer and his or her God. It was a short step from there to the legal protections for individual conscience and religious pluralism we see in Western democracies today.